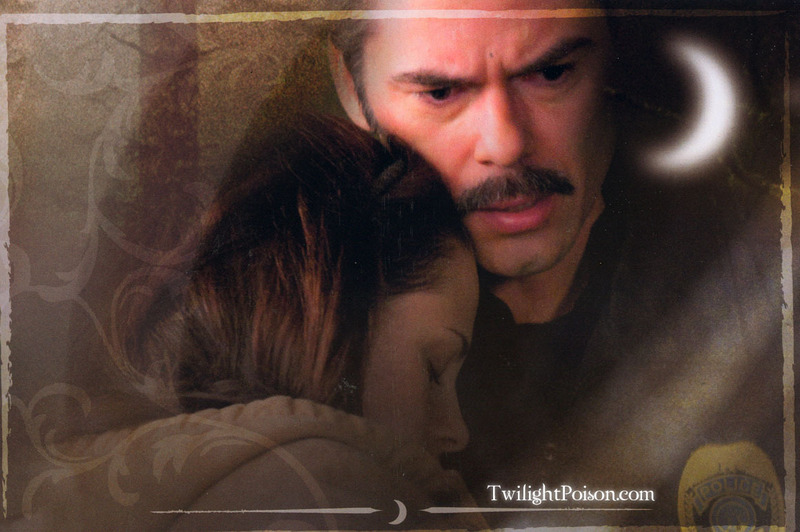 New Moon picha Card Picspam. New Moon picha Card Picspam. HD Wallpaper and background images in the The Twilight Saga New Moon club tagged: moon New new moon edward cullen kristen stewart robert pattinson bella swan taylor lautner new moon cast.